This blog started year ago in 2011 and my first entry was my firework shoot with Aya. If you have any comments, please feel free to leave me a message. 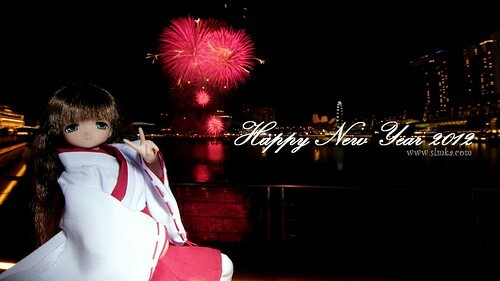 This year, we celebrate our Singapore 2012 countdown at Marina Bay with Mia.